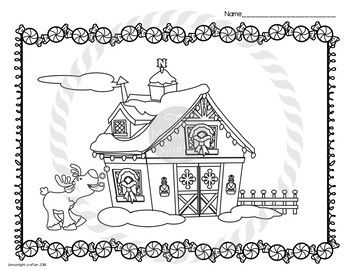 Super easy to print and use....QUICK addition to your December Centers or Activities! 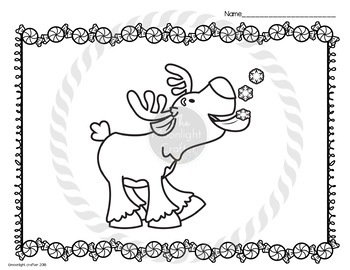 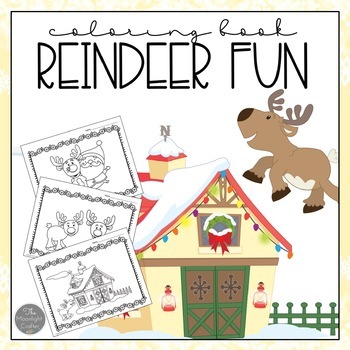 12 Reindeer Themed Coloring Pages! 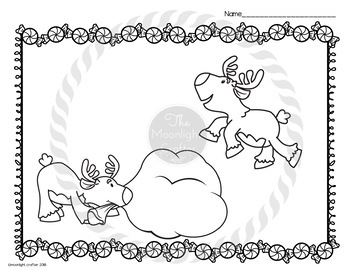 **also includes a matching printable with lined spaces for writing...if you print this back to back with the coloring sheet, the students can color the picture and then flip it over and write story to go with the picture on the back!